These past Fellows have moved on to careers in philanthropy and beyond. Congratulations! Carly was previously an attorney in the child protection division of the Hennepin County Attorney's Office. A registered member of the Flandreau Santee Sioux Tribe, she has also worked as a teacher in a Dakota language immersion program. Bad Heart Bull worked as a Fellow with the Foundation's Educational Achievement team from 2014 - 2016. Patrice, who started at The Minneapolis Foundation as a Ron McKinley Philanthropy Fellow in 2015, was hired into the position of director of impact strategy, education. Prior to becoming a Ron McKinley Philanthropy Fellow, Patrice was the institutional support coordinator and grant writer at People Serving People, a family-oriented shelter. Relerford began her career as an education reporter at the Star Tribune. A native of Mexico, Violeta immigrated to southern Minnesota as a child, a region she has called home for nearly 18 years. She completed her undergraduate degree at Gustavus Adolphus College and holds a Master of Development Practice from the Humphrey School of Public Affairs. Violeta has professional experience in both the private and non-profit sector, which endowed her with a nuanced perspective on how to make societal change. Across professional positions, Violeta’s work has focused on racial minority students and underserved communities through educational and development organizations. She has worked and studied in the United States, México, China, Ecuador and the Philippines and hopes to infuse a global perspective to local development. Violeta worked as a Fellow with the Blandin Foundation in 2016. Before his fellowship, Dameun Strange, a native of Washington, DC, was cofounder and artistic director of Hopewell Music Cooperative North, a community classical music education program. Dameun worked as a Fellow with the Bush Foundation's Community Innovation team from 2014 - 2016. Prior to his fellowship, Avi served as the campaign director for HIRE Minnesota, a campaign working to achieve racial equity in employment. Avi lives with his family in the East Side of Saint Paul where he is engaged in many community activities and has served on the Dayton's Bluff Community Council. Avi worked as a Fellow with the Bush Foundation's Community Innovation team from 2015 - 2016. Venessa is a self-identified "philanthronerd of color," a term she lovingly coined during her time as an inaugural Ron McKinley Philanthropy Fellow. In her role as program officer at The Jerome Foundation, she uses her leadership skills and network connections from years of service to local arts and human services nonprofits. She also brings a lifelong love of words and an equity lens to work every day. Venessa worked as a Fellow with the Bush Foundation's Community Innovation Team from 2014 - 2015. Bilal has a passion for community driven initiatives. After work in the science and biotech industry, Bilal gained a Masters in Public Health with a focus on Global Health at Emory University. He discovered his affinity for community based programming while working to promote health and social equity among communities in Ghana, South Sudan, Georgia (U.S.A) and recently Minnesota. Bilal has lived most of his life in Minnesota developing a great affinity for the outdoors and the environment. 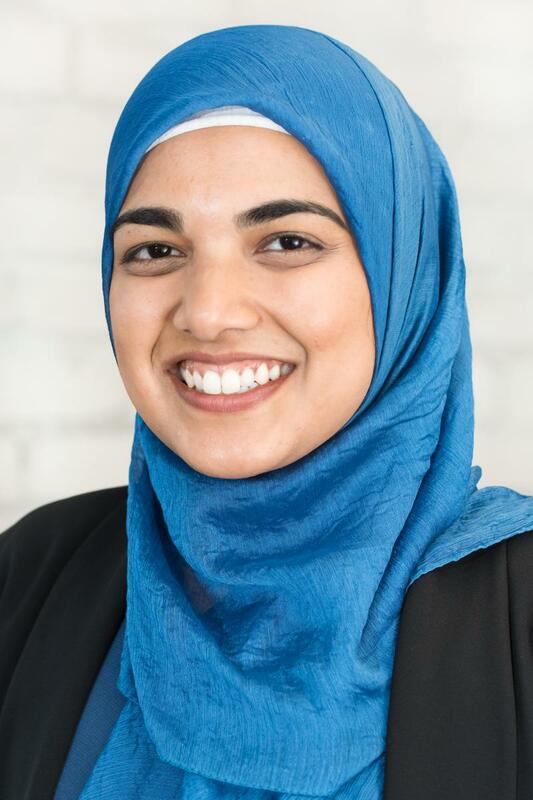 Prior to joining the Ron McKinley Fellowship, Naaima was an Associate Program Manager at Greater Twin Cities United Way, where she built capacity of housing programs in the Twin Cities working to serve people experiencing homelessness. She also served as an Americorps VISTA with United Way and analyzed the Return on Investment of their investments in job training programs. Naaima serves on the boards of the Young Nonprofit Professionals of the Twin Cities and Islamic Resource Group. Lulete Mola was hired as director of community impact at the Women's Foundation of Minnesota in 2017. She was a Fellow at Greater Twin Cities United Way. Prior to becoming a Fellow, Lulete Mola was a Reatha Clark King Fellow and Program Coordinator at the Women's Foundation of Minnesota. Born in Ethiopia, raised in Minnesota, Lulete is passionate about intersectional social justice concerning the rights and leadership of women of color and #BlackLivesMatter in the U.S. Lulete is also the founder of SHE, a young women’s leadership program in select Minnesota high schools. 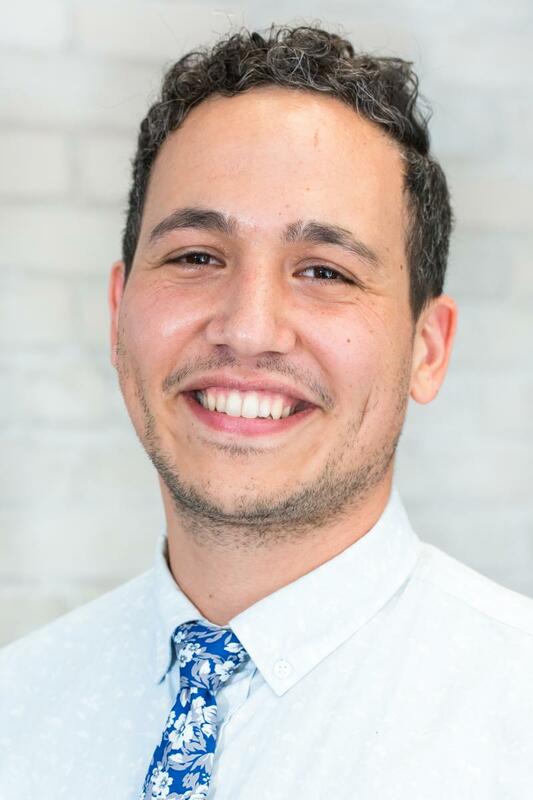 As Policy Associate with Greater Twin Cities United Way, Lulete played an active role in the community impact team, supporting grantmaking, nonprofit capacity building and policy engagement around issues of safety net, education and jobs and training. " I am excited to bring my values of equity, social justice, and intersectionality to the Greater Twin Cities United Way. In exchange, I look forward to learning, growing, and discovering new ways to leverage philanthropy to connect and work with all of our vibrant communities here in Minnesota." Bruce Thao is Founder & CEO of LIT Consulting - Lead. Inspire. Transform - which provides leadership coaching and diversity training/consulting. Prior to his consulting work, Bruce served for 5 years as Director of Programs of a $10 million non-profit, driving national policy work, research, and capacity building programs for non-profit organizations across the country. He has over 12 years of experience working with diverse communities, including immigrants/refugees, low-income, people of color and LGBTQ. Bruce is a 2013 Bush Leadership Fellow and a 2014 White House Champion of Change. As Program Associate with the F.R. Bigelow Foundation, Bruce focused on developing and implementing an initiative focused on linking networks of community leaders in the East Metro while grantmaking to address a variety of human service and capacity needs to strengthen the East Metro communities of Dakota, Ramsey and Washington counties. "Philanthropy has the power and potential to create broad scale impact and social change. The McKinley Philanthropy Fellowship is an exciting opportunity to leverage my diverse background in community engagement and social change within philanthropy. I am excited to join the F. R. Bigelow Foundation to strategize how we can further support and uplift leaders of color in the East Metro." Takara earned her Master in Nonprofit Management from Hamline University and has spent the past seven years working in fund development. In addition, to working for many local nonprofits including Como Friends, People Serving People, and Beacon Interfaith Housing Collaborative, she has also served on the board of Kulture Klub Collaborative, committees for Headwaters Foundation for Justice, and co-hosts a web program on KFAI.